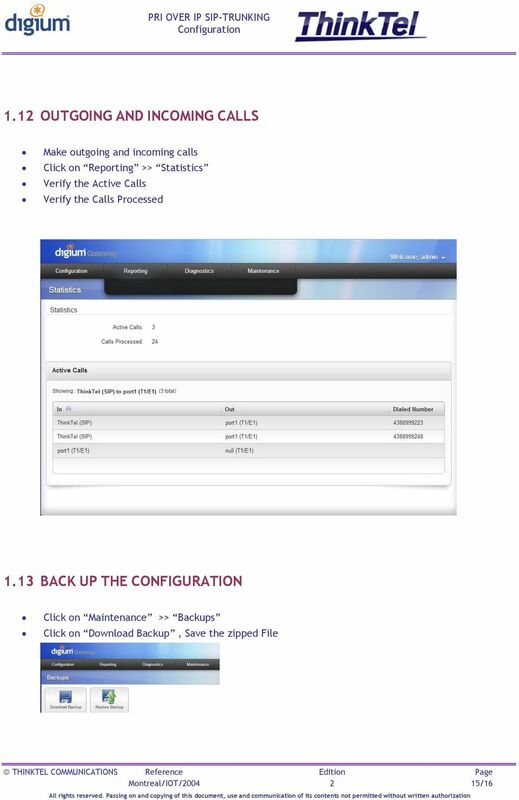 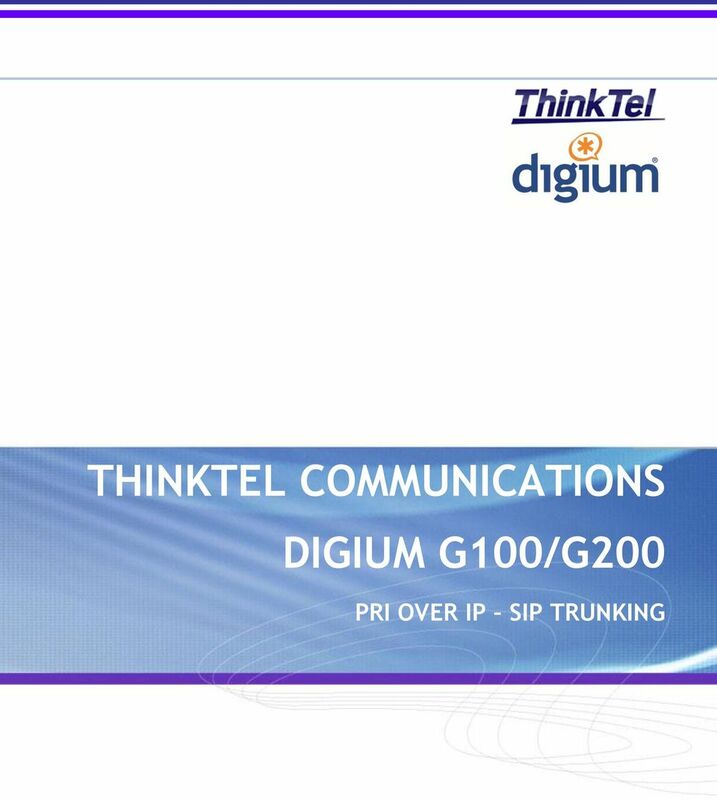 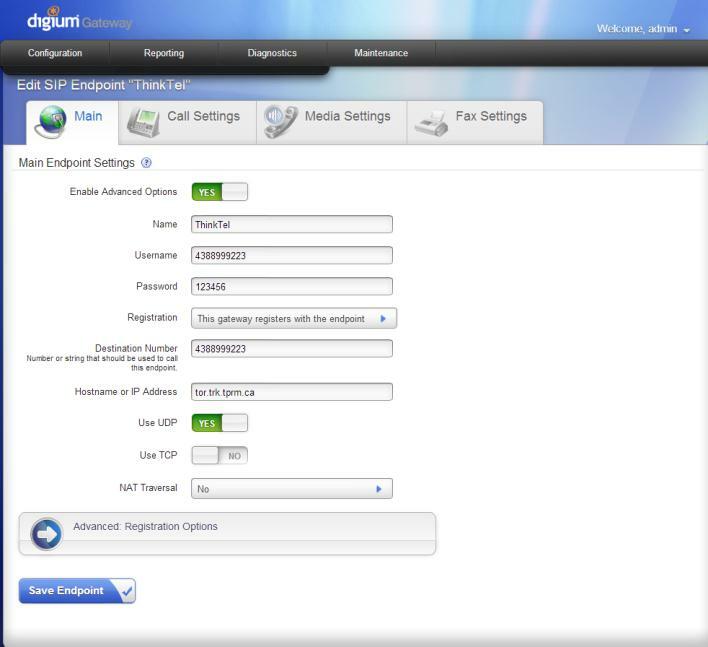 Download "THINKTEL COMMUNICATIONS DIGIUM G100/G200 PRI OVER IP SIP TRUNKING"
Configuration guide for Switchvox and Cbeyond. 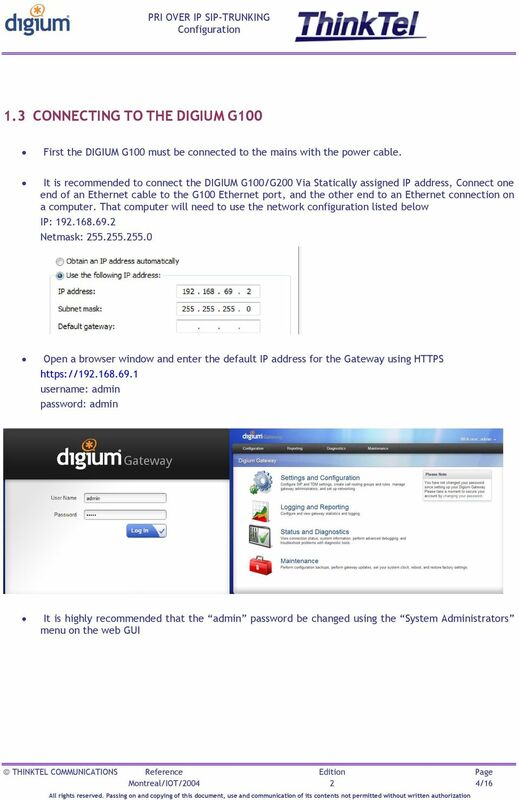 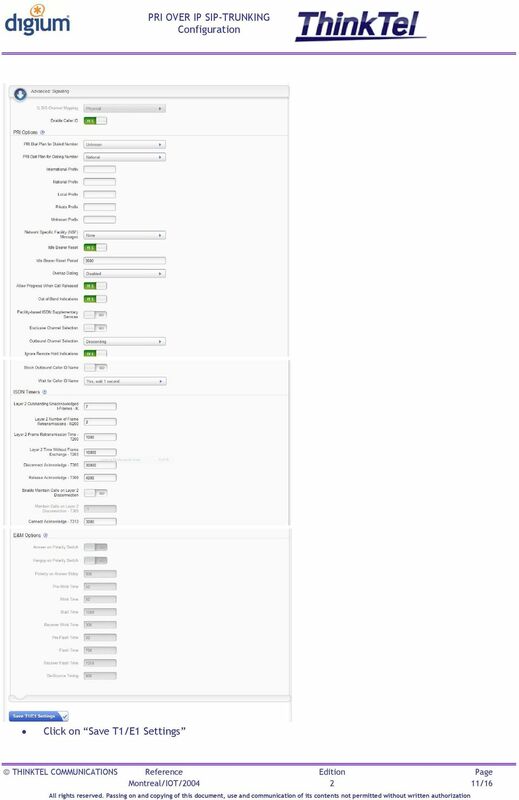 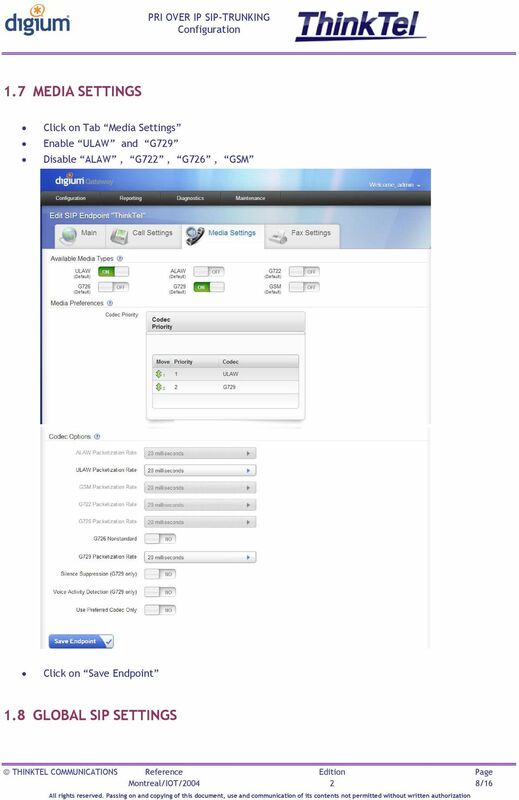 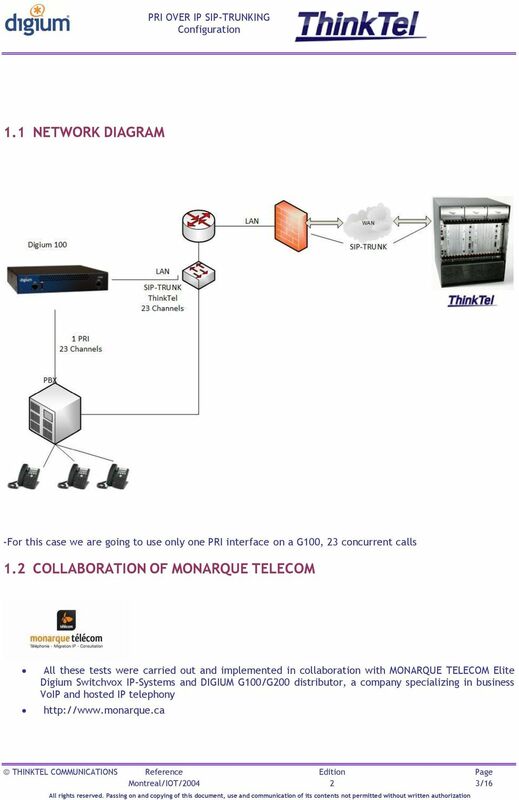 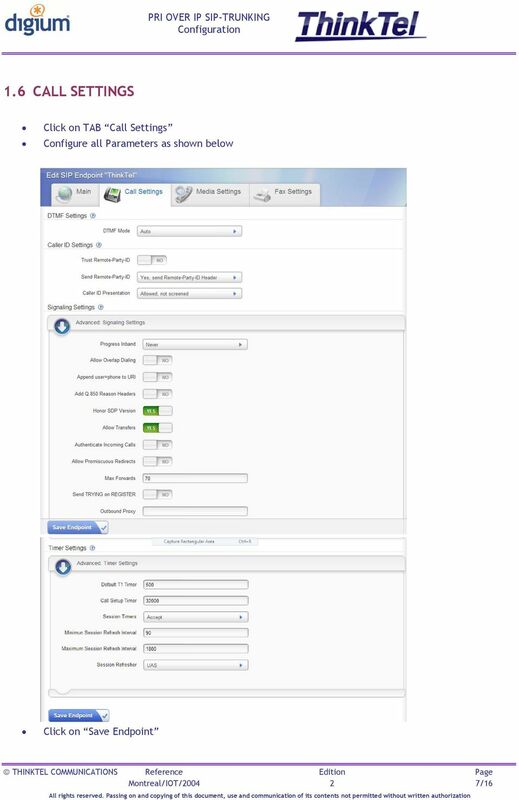 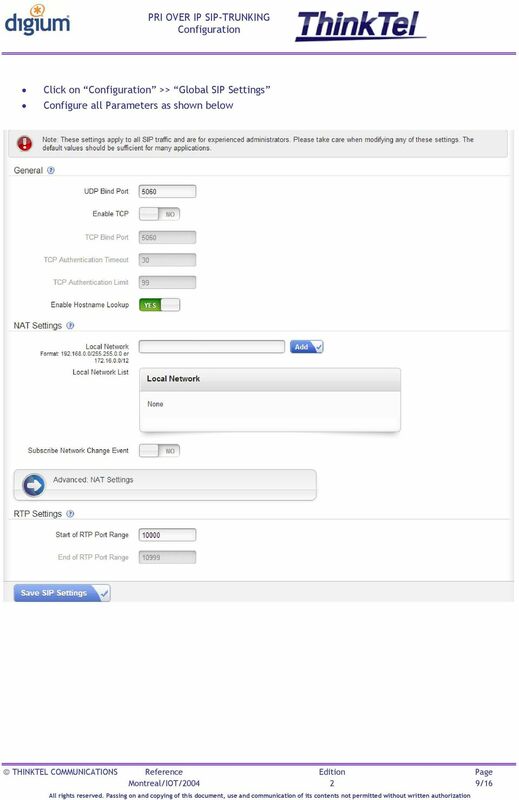 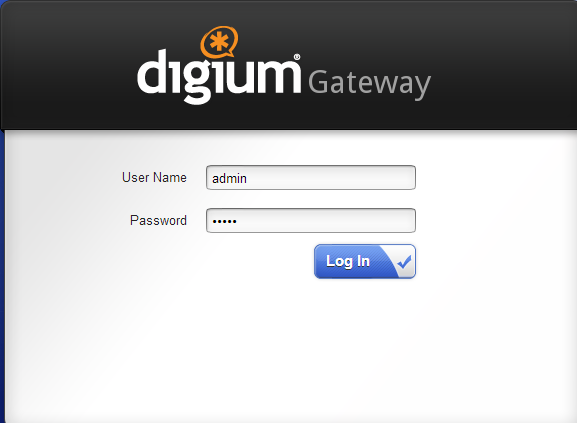 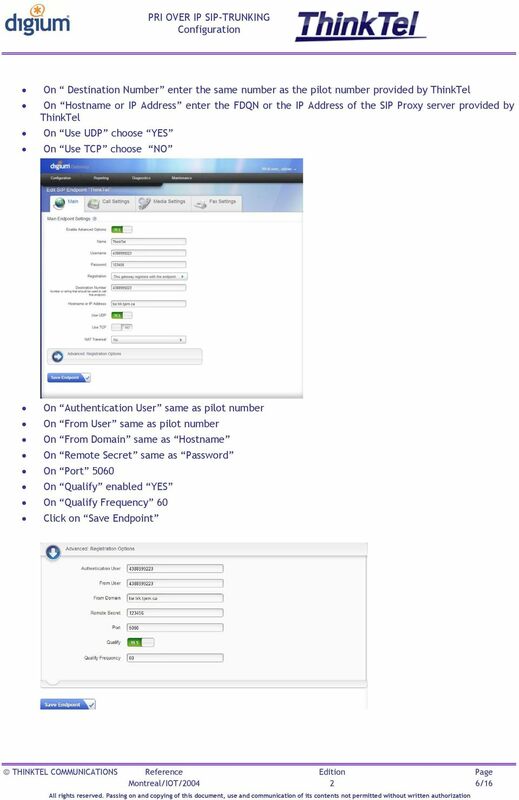 This document is an application note for connecting the GS8 modular gateway with Zed-3 SE family IP PBX. 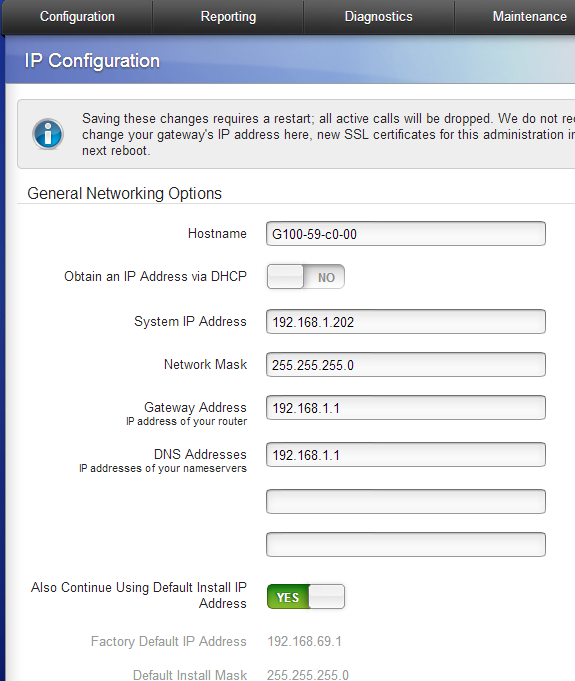 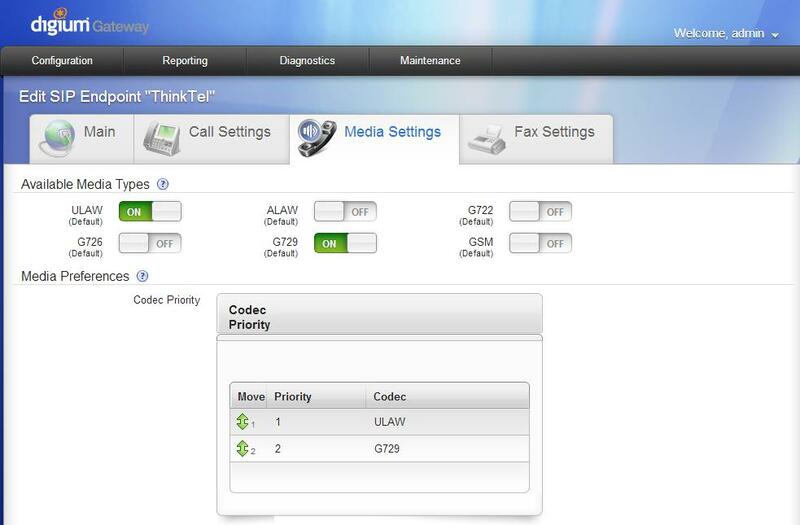 Avaya IP-Office 500 version 9.0 IP-PBX. 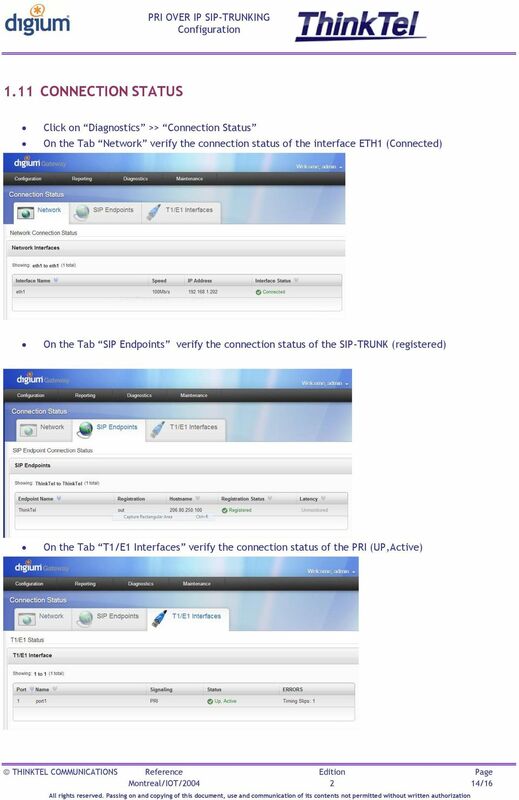 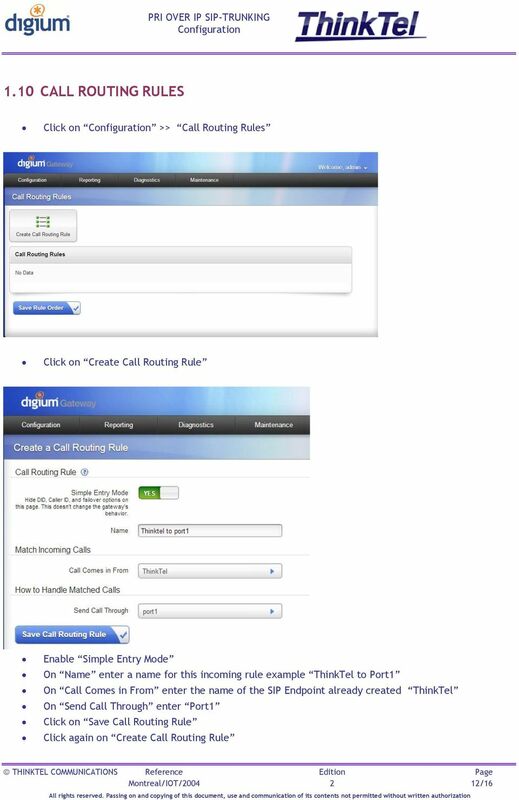 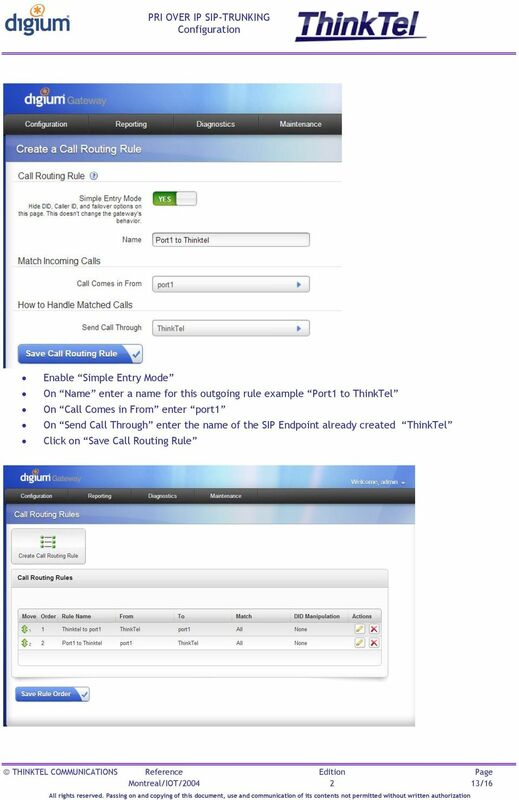 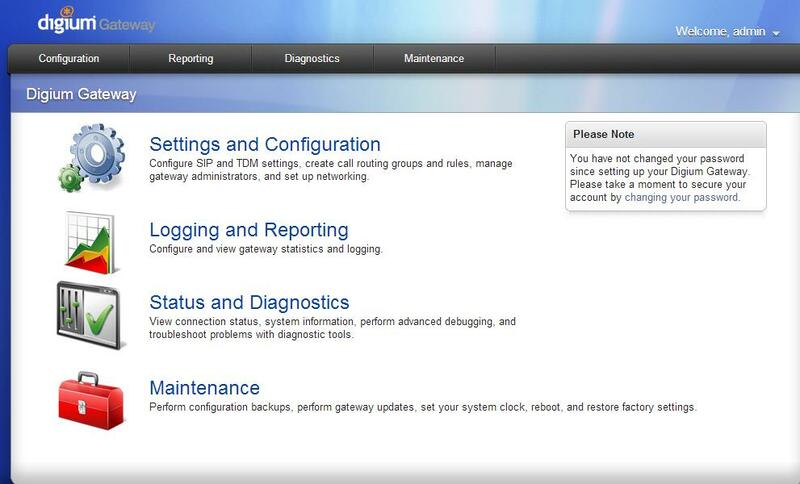 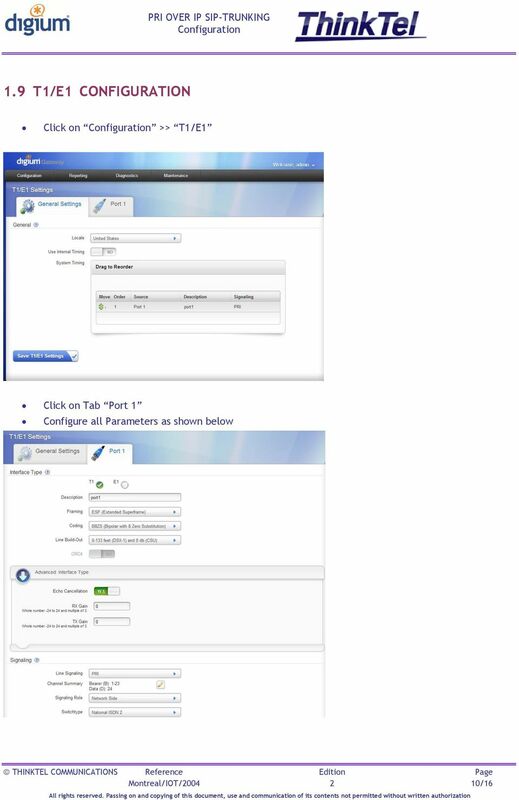 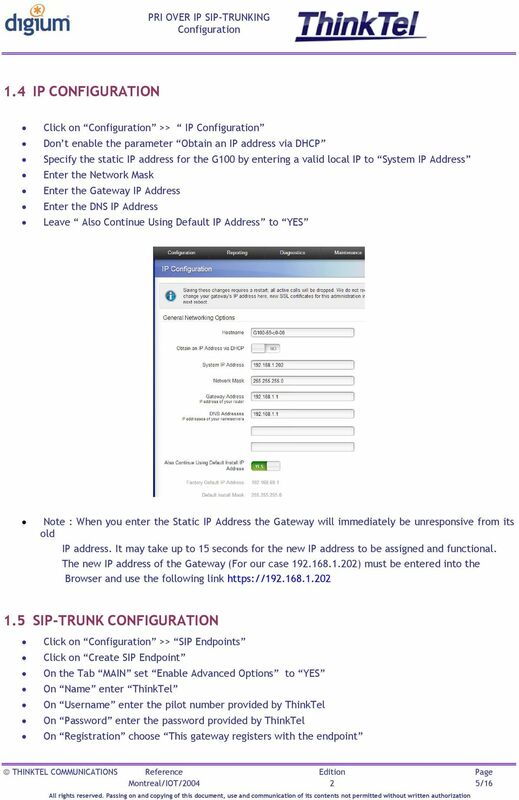 SIP Trunking using the Optimum Business SIP Trunk Adaptor and the Avaya IP-Office 500 version 9.